Preston DeFrancis’ flick takes us into the extreme world of novelty Halloween attractions, as the doors open to Slasher Sleepout: The Ultimate Horror Movie Experience. 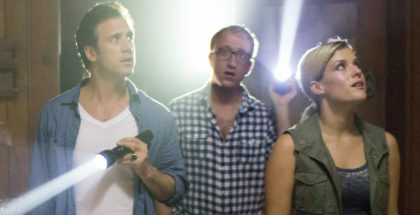 Combining camping, haunted house, and an escape room, the 36-hour event drops six strangers into the woods and sees if they can survive a simulated horror movie. But when the campers start to die, one by one, Alexandra, the only one who’s never seen a horror movie, finds herself and her boyfriend fighting to survive. 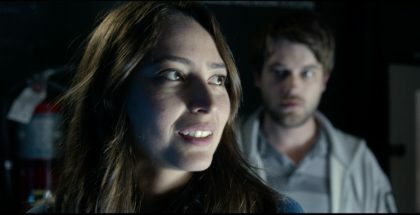 The film stars Marcienne Dwyer, Matt Dellapina, Chris Hill, Eva Hamilton, John Odom and Sam Ashdown and had its world premiere at FrightFest in 2017. 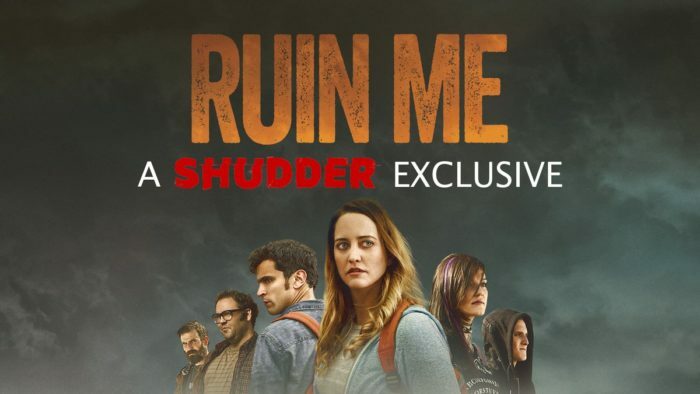 Now, Shudder has announced that Ruin Me is joining its family of exclusives, with a release date set for 19th July. 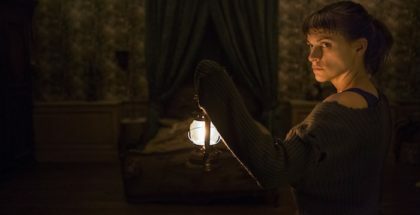 The movie joins a range of other titles snapped up at last year’s FrightFest, including Found Footage 3D, Mayhem, Better Watch Out, Sequence Break, Still/Born and It Stains the Sands Red. Other exclusives on the subscription platform, which costs £4.99 a month, range from Laos’ Dearest Sister and French series Beyond the Walls to Japanese crossover Sadako vs Kayako and Joyce A. Nashawati’s striking debut, Blind Sun. 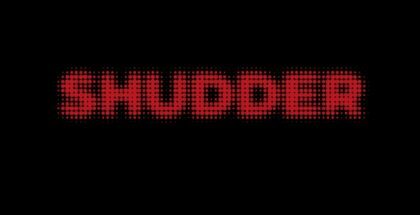 You can keep up with the best and latest titles on Shudder UK with our reviews here.